Looking for something a bit different to do with Mum this Mother's Day? How about taking her fishing at Albert Park Lake?! This FREE event builds on the VFA’s Women in Recreational Fishing (WIRF) initiative to get more women into fishing and reaping its benefits. Our WIRF network on Facebook has gathered over 1000 female members since its launch on International Women's Day in 2018. 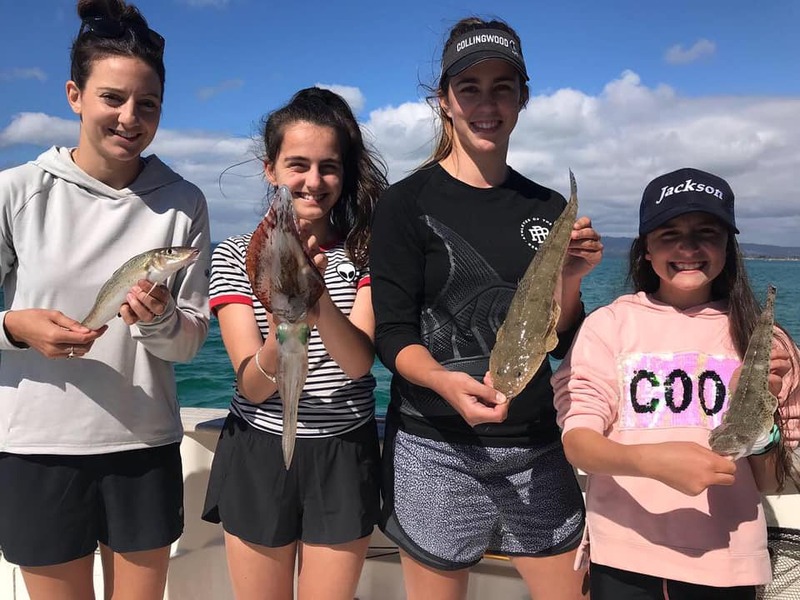 The WIRF network has become a fantastic support network and safe space for female anglers from Victoria and all over Australia to ask questions, share fishing tips and tricks and get other women in their lives hooked on fishing. Wetting a line with family and friends is great for mental health and helps people get outside and active, spending more time with the people they care about most and away from the distractions of a busy modern life. Bring your mum, grandma and the kids because the day has something for everyone! 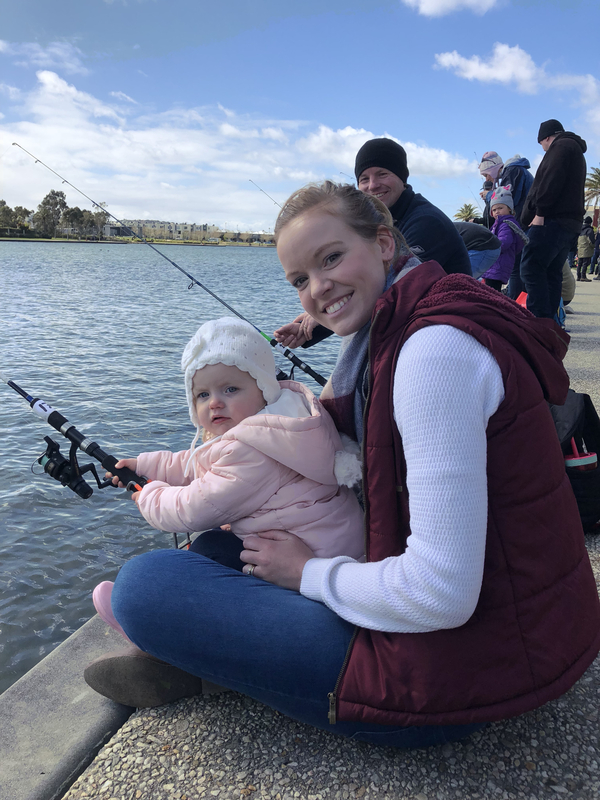 This event is part of the State Government’s $34 million Target One Million plan to get more people fishing, more often, including mums, sisters, daughters and grandmas. 100 free rods and reel outfits for lucky mums! Join Stef turner for an 'introduction to yoga' session by the beautiful Albert Park Lake. While the class will be set at a beginner level, all skill levels are welcome and encouraged to join in for 30 minutes of calming bliss. Please BYO yoga mat. Passionate 'fishonista' Jo Starling knows what a pain knots can be to learn, so she's created a clinic to help the crucial steps stick. In this workshop, you’ll learn four fishing knots that commonly used in rigging and you’ll take home a satin cord necklet to show off your skills. Learn the basics of fishing, including how to rig up your rod, bait a hook, cast out a line and what to do when you catch a fish! Learn how to cast out your line, and join our competition to win yourself a free fishing rod! Our short, guided meditation session with Stef Turner takes you fishing without actually going fishing! Stef will take your through the fishing experience and focus your mind and body on the feelings experienced whilst in the great outdoors. A Q&A panel will see Chloe and Stefanie sharing their experiences and tips on health, nutrition and well-being while fishing expert Jo Starling will join the panel and share her fishing tips and her personal story about how fishing helped her cancer recovery. Chloe Molloy, a Collingwood AFLW footballer, rising star award recipient. Victorian Fisheries ambassador for women in recreational fishing. Started fishing with her grandpa and mum when she was a kid but then stopped for a while. She has recently returned to fishing and sees it as a means to switch off, a ‘me’ time activity to escape the pressures and distractions of the outside world. Chloe endeavours to learn more about the pastime. 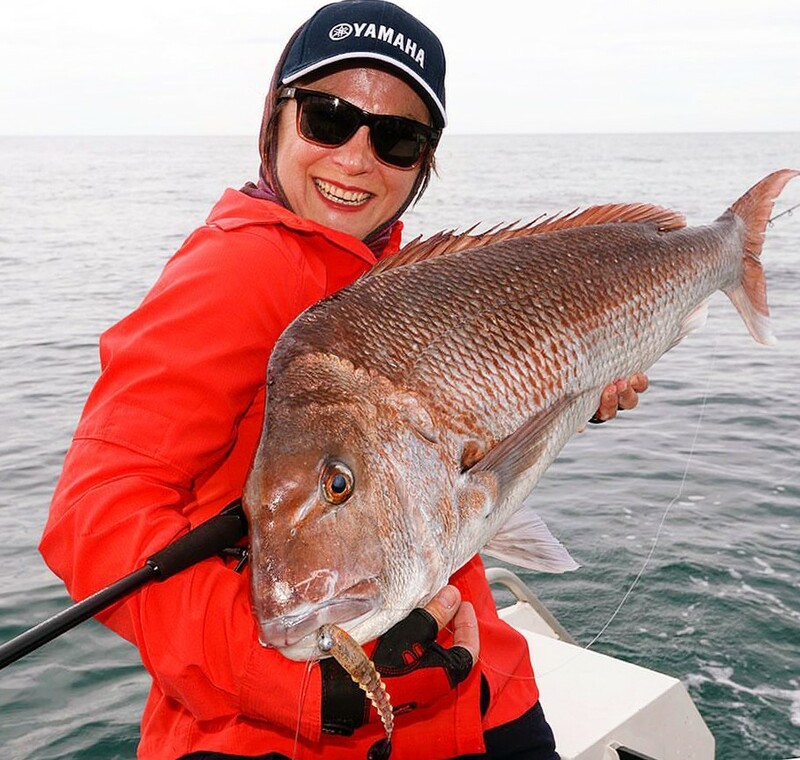 Jo Starling didn’t completely succumb to fishing fever until 2003 when she started fishing with the all-girl (and family) team “Sister Act”. From there the learning curve turned steep, increasing ten-fold when it led her to meet her husband, Steve. Today, Jo calls herself a ”passionate fishonista” with an agenda — to share the richness of happiness, wonder and health that fishing brings to a woman’s life. You’ll find Jo sharing her insights, tips and skills through Fishotopia.com (the Starling’s online fishing community), along with social media, mentoring, workshops, clinics, articles, boat shows, television and videos. Stefanie Turner is an experienced health and fitness coach and professional dancer who specialises in teaching Yoga, Pilates and Dance. Born and raised in Melbourne, Stef’s passion for beautiful movement has taken her on a journey across the globe and has been a driving force in all facets of her career. 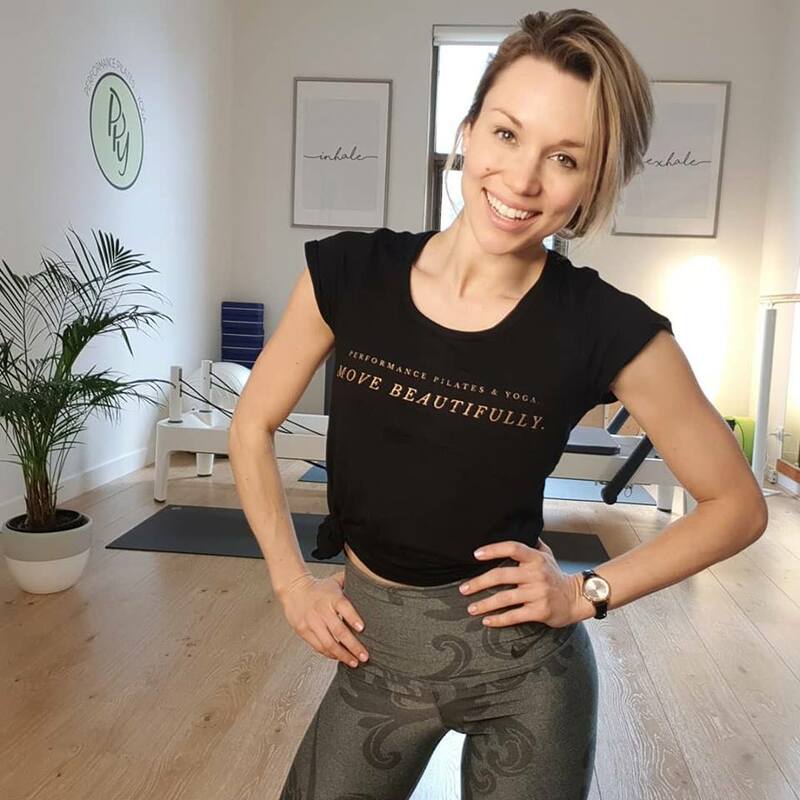 She is a Nike trainer and ambassador, and is the creator and director of Performance Pilates & Yoga, a boutique fitness studio in St Kilda, Melbourne. Stef’s supportive and enthusiastic energy towards health and fitness can inspire anyone to lead a healthier life.